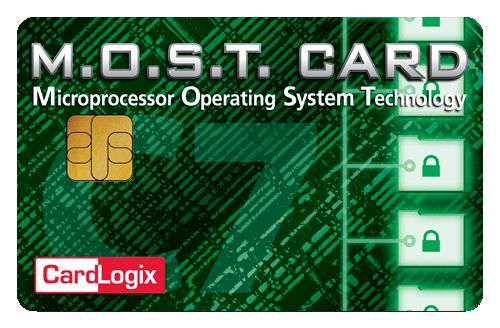 CardLogix Corporation manufactures and supplies smart player cards and software. 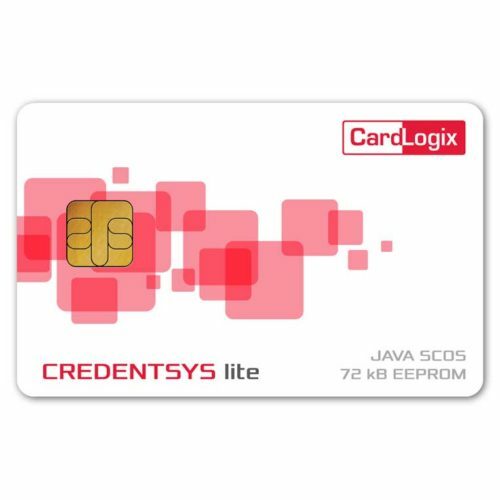 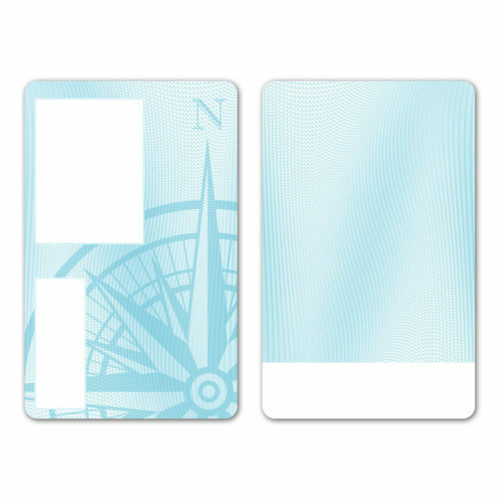 It offers smart cards, such as smart card families, memory cards, microprocessor cards, contactless cards, and dual interface cards; magnetic strip cards, blank cards, and custom cards; software products, including applications, middleware, and development tools; readers and terminals, which include card readers; biometric kits; and printers, such as card printers and printer ribbons. 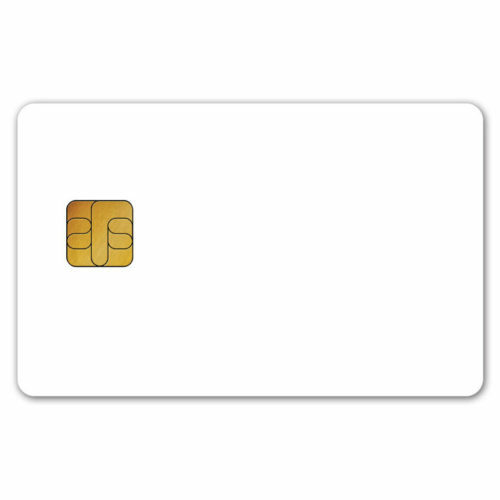 The company also provides telecom SIM, identity smart, healthcare smart, ticketing, embedded smart, access, loyalty, vending smart, transportation chip, and gaming cards; manufacturing, printing and design, personalization, fulfillment, and engineering services; and support services, such as documentation and product registration. 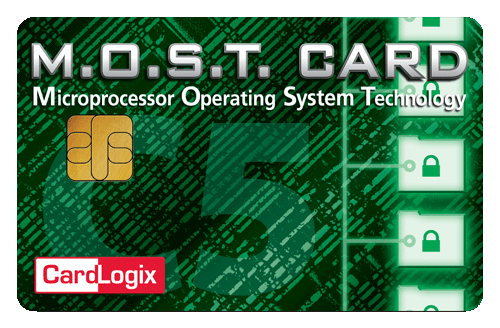 It offers its card technology platforms for securing digital identity for the transaction of identity, data, and value. 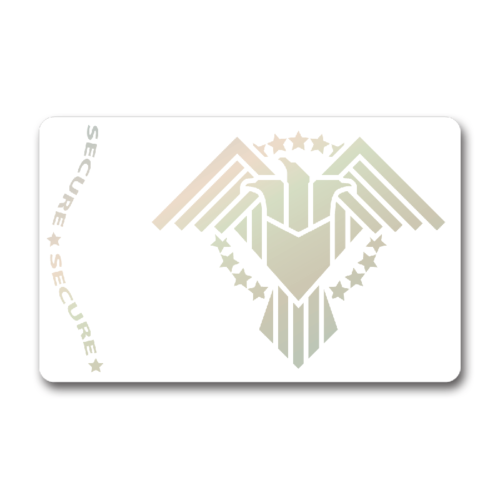 The company offers its solutions for national identity, healthcare, ePassport, and voting applications. 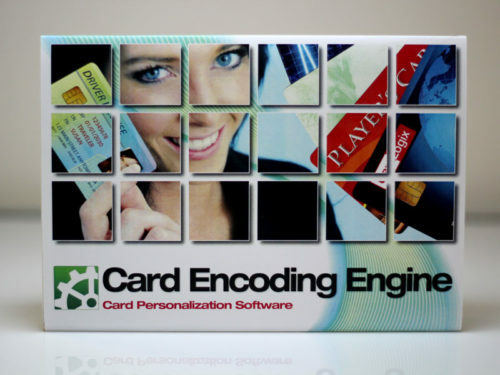 It provides services, including graphic design for card artwork and security graphics, chip embedding, chip programming, and software customization. 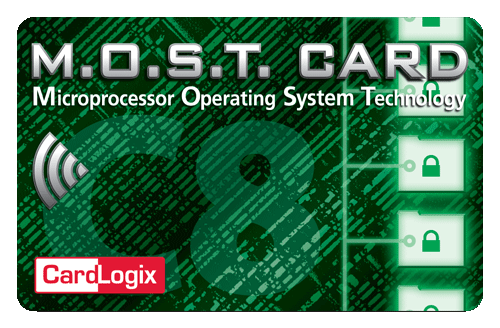 The company also serves the gaming industry, which include operators, equipment manufacturers, and developers in the United States and internationally. CardLogix Corporation was founded in 1994 and is based in Irvine, California.